Tailormade Surfing Holidays, Surf Camps, Surf Schools Europe & Rest of the World. European Based travel company that specialize in Surfing, Kitesurfing, Windsurfing, Paddle-surfing Holidays with variety of Family, Vegan and Pet friendly accommodations around the world. 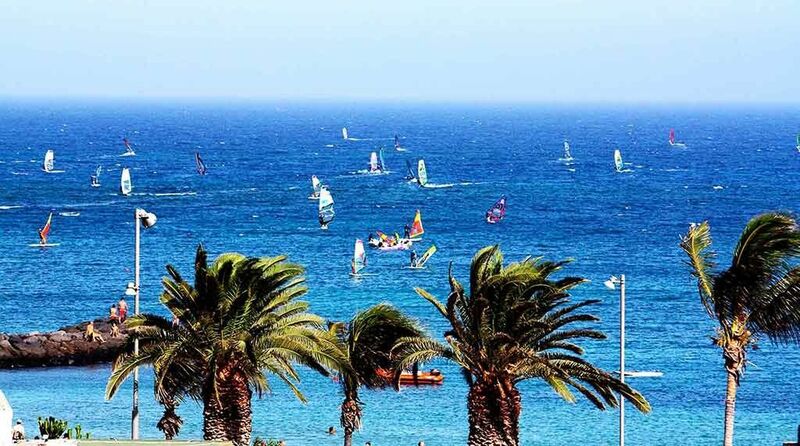 ZOCOTRAVEL is the only European based travel company that specialise in tailormade Surfing, Kitesurfing and Windsurfing Holidays to top watersport destinations across Europe and North Africa. We are a small family run business who have been organising activity focussed holidays since 1998. All of our holidays are “Tried & Tested” by the team and we know that “Location”, “Friendly Service“, “Value For Money” and “Getting the finer details right” are the key ingredients required to deliver a perfect hassle free holiday. Our holidays and camps typically comprise of Handpicked beachfront accommodation in key locations. Professional Surf Lessons, Surf Clinics at Europes finest accredited Surf Schools. 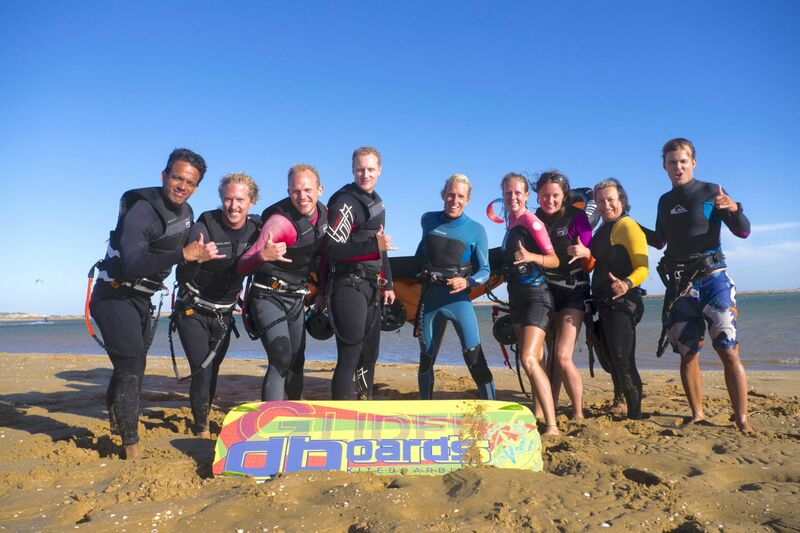 Kitesurf Courses, Windsurf Tuition and Equipment Rental at IKO/VDWS accredited Kitesurf and Windsurf Centres. Airport Transfers or Budget Car Hire. All backed by a friendly professional team on the ground. We have a range of Budget and Luxury options in resorts and unspoilt locations that will appeal to Single Travellers, Couples, Friends and Families. We can cater for everybody from absolute Beginners who have never stood on a board to Intermediates who have completed a course elsewhere and need to improve, to seasoned professionals. Let our friendly team take the hassle of researching and organising your next holiday away from you. We are here to guide your through your options, help you choose your ideal destination and plan every aspect of your trip from the enquiry to booking stage. Have a look at our expanding portfolio of Budget & Luxury Holidays and then Email or Call Us to discuss your requirements in further detail. Come and learn or improve your surfing with us in our International Surf School & 3 Star Premiun Surf Camp Hotel located in the surfing village of Zahara de los Atunes just 16km from Africa Continent away. The Surfing village zahara is a secret uncrowed surf spot with beach breaks and reef breaks for all levels and ages it works during all tides and we surf mostly alone because there is no local surfers. Want to surf in a virgin surf spot with world class waves? 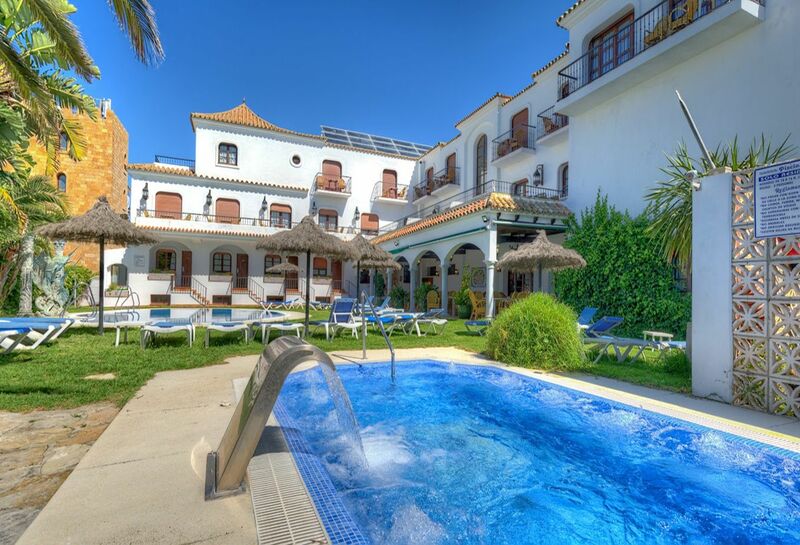 Than come and visit the south of spain with a friend or your sweetheart, visit us with mates or with your family,visit us with work partners or during your hen or stag party…Visit us like you want … but remember one thing after your stay with us you will never want to leave us again….. 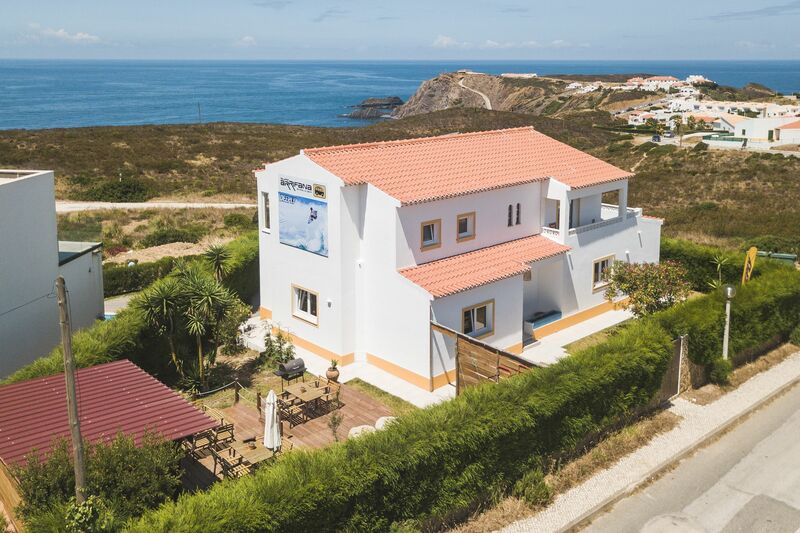 The Surfing village Arrifana has a lot of secret uncrowned surf spots with beach breaks and reef breaks for all levels and ages it works during all tides. Visit us like you want … but remember one thing after your stay with us you will never want to leave us again…..
CHEAP FLIGHTS: Budget airlines EASYJET & RYANAIR announce new winter routes to Canary Islands & Morocco. BMI have just announced new routes to Faro, Portugal.